I don't think in the three years I've been blogging that I have dedicated a whole post to a perfume. I did do the story of my life through perfume if you are interested, but it was very early on in my blogging life. 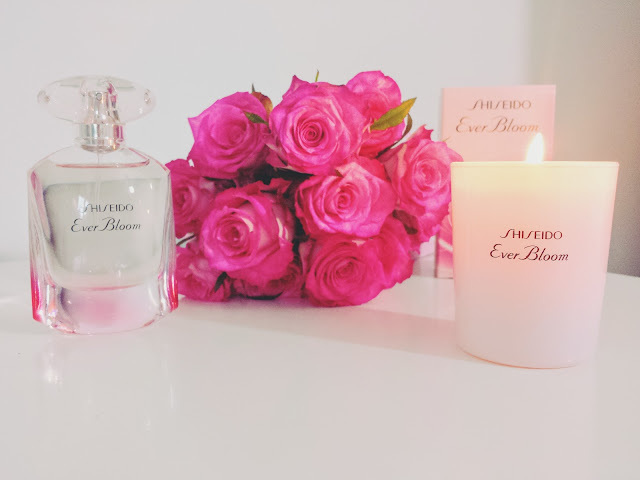 Back in April after going to a Shiseido Masterclass I received two small sample vials of Shiseido Ever Bloom perfume and I've become obsessed, so much so I picked up the 30ml bottle (€49) from Sam McCauley Chemists. I'm very picky with perfumes and stay loyal to the same ones over and over again but this has become my summer scent and I can see it been a firm favourite for a long time to come. I've really become intrigued with everything Shiseido do from their makeup, skincare and now perfume, which I didn't realise they did until I got the sample! I'm back, kind of. 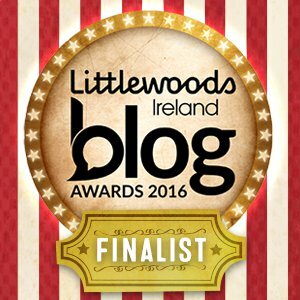 Since Lillibug finished montessori finding time for blogging has been non existent, but I've been loving the break. 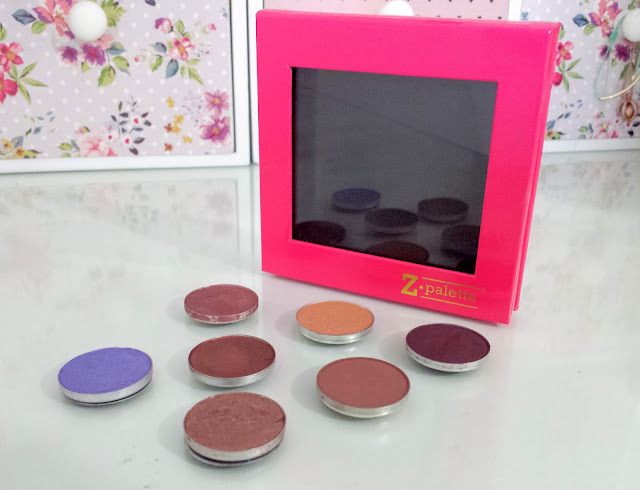 I thought I'd come back to tell you about the Z Palette. A hot pink customisable palette to house all my loose eyeshadows.